Comments: The field is named Flinn Field was named after Wilmer H. Flinn. Flinn was Ravenswood's first principal in 1887 up through the late 1920's. He was a huge supporter of the sports teams at the high school. 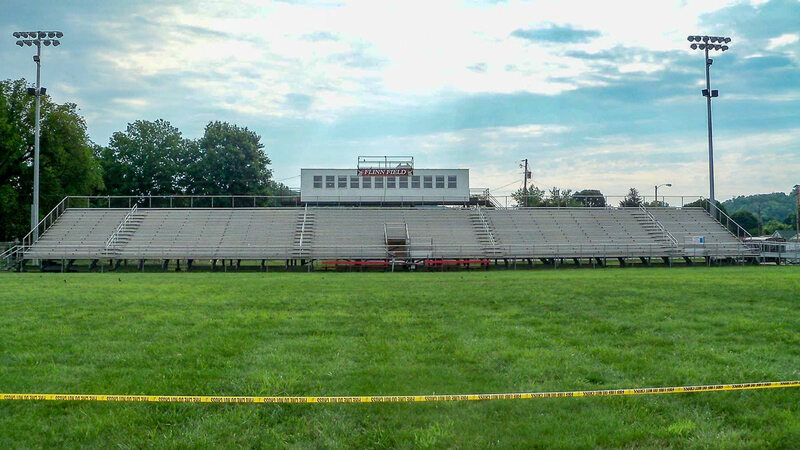 The field has went through 4 renovations with the most recent one being in 2014 when the community raised 300,000 to build a new set of home bleachers.